The setting for the peaceful and nurturing retreat that we have planned for you is a beautiful homestead set in a traditional Portuguese rural estate. This retreat is all about experiencing the inner wildness as well as the wildness around us. Explore the forest, or simply relax in the pergolas and hammocks that are dotted around the grounds. Open up all your forms of expressions through the opportunities you will have to draw, to write, to flow, to be still. Experience a salt-water pool with views of the surrounding valley and mountains; enjoy a country kitchen where the most delicious foods are prepared; take time to read in a cosy lounge in the rustic farmhouse; cuddle the retreat centre animals. All this helps create the most magical spot to retreat and recharge. Our daily yoga practices will be Wild Flow and Yin Yoga. 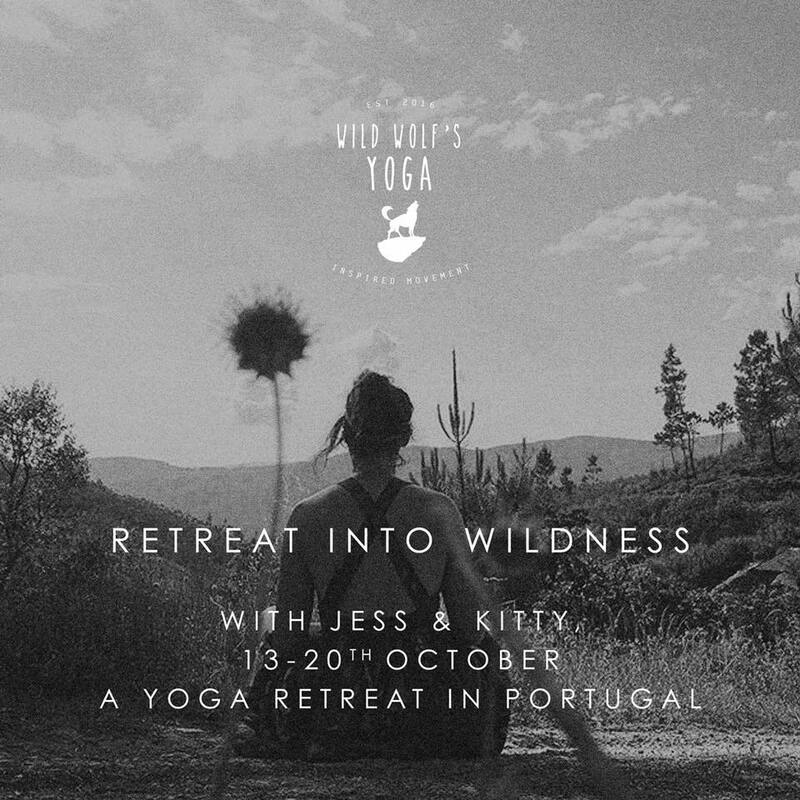 Wild Flow, the studio signature class at Wild Wolf’s, taught by both Kitty and Jess, will take place every morning, followed by morning silent time, enabling you to savour breakfast to the full whilst looking out over the surrounding mountains and valleys. Nourishing Yin Yoga in the evening will take us deep into our bodies and into the darkness and quiet of the mountain nights. Fly to Lisbon or Porto (both great cities to explore). Use the Yoga Evolution Retreats Website for info about getting to and from Porto and Lisbon! These are the details for travelling by coach to Oleiros, and gives an idea about how to work out flights if you have days on the other side to perhaps enjoy Lisbon and Porto. You will then be picked up in taxi to escape to our mountainside retreat spot! We will be adding more suggested flight details by the end of April. Full payment due by the end of August. 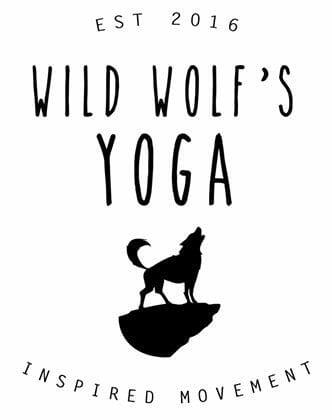 We will keep you updated with more details and of course you can contact us at hello@wildwolfsyoga.com with any queries.